What is the best duplicate file finder for Mac in this world? This post collected some tool you may be interested in. 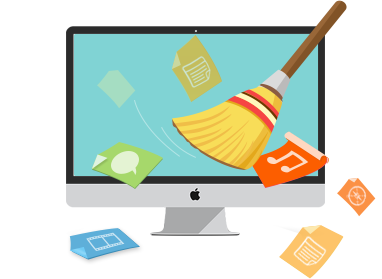 Download MacClean to remove duplicate songs, photos, and videos from your Mac computer. 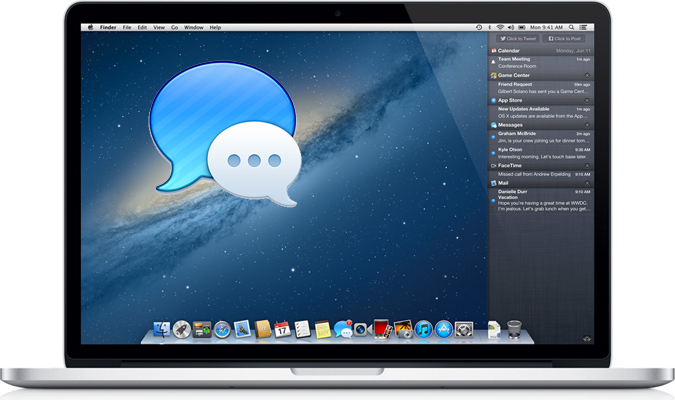 Compatible with Mac OS X 10.7 – 10.10. Duplicate files waste limited space on your Mac hard drive, especially some large duplicates, such as videos and songs. Having lots of duplicate files on your Mac may slow down your Mac unconsciously. 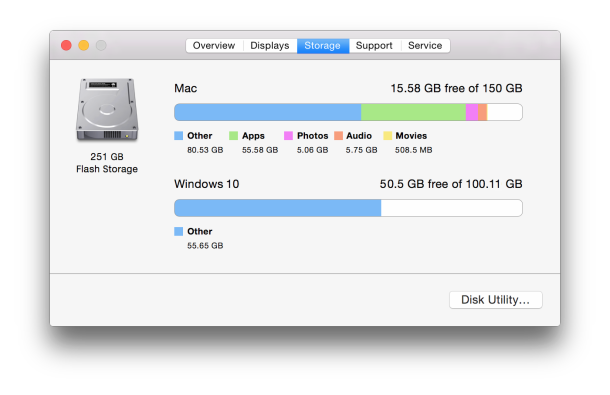 So, you’d better remove these duplicates to free up space on your Mac. But it could be a huge task to manually find duplicates from all files on your Mac hard drive. Therefore, you may need help with some Mac duplicate file finders. 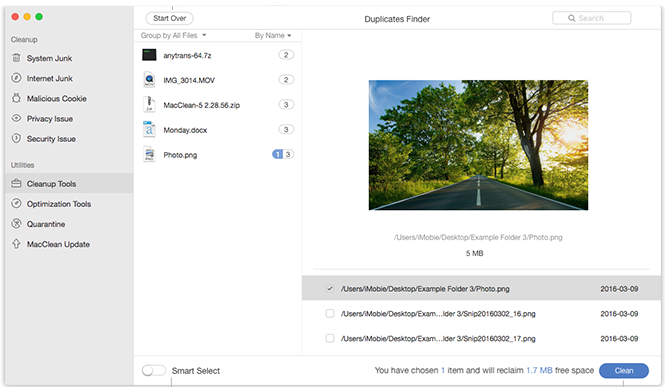 Nowadays, there are many duplicate finders for Mac, here in this post, we will introduce you some best duplicate file finders for Mac to help you automatically find duplicate files and easily remove duplicates in a few clicks. You can drag and drop folders to scan duplicates. You can preview or locate the duplicate files. Smart Select" helps you automatically select duplicates by 1-click. Group by" feature lets you preview only your wanted files like songs. Supports Mac OS X from 10.7 to 10.10+. 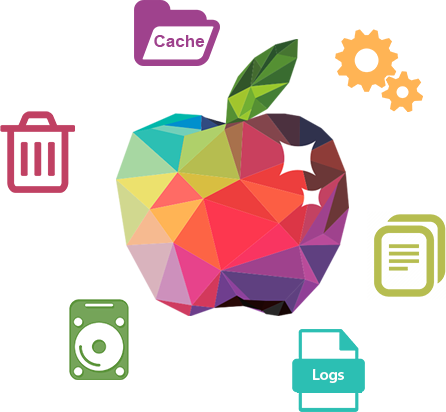 Supports 5 Languages, including English, German, Spanish, French and Japanese. 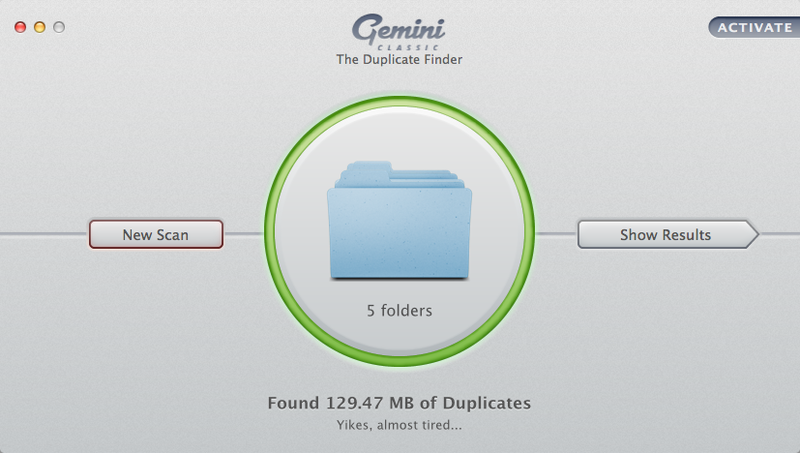 Gemini is one easy to use duplicate file finders for your Mac. It uses fast scanning algorithm to get useless duplicates on your Mac computer. It lets you preview files before you remove them just like MacClean and support 10 languages. But the new updated Gemini 2 requires Mac OS X 10.10+ and cost you 19.95 US dollars. 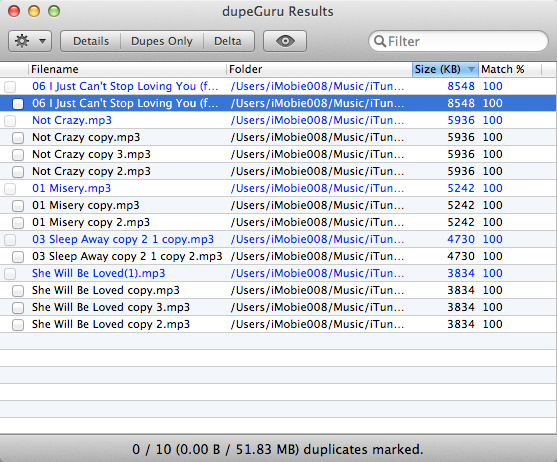 DupeGuru is one of smart Mac duplicates removers that you can use to delete duplicates in Mac OS X and Windows. 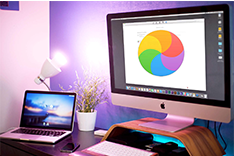 DupeGuru for Mac works well to scan your hard disk and accurately identifying duplicates to help you keep files organized well without duplicate files. The interface isn’t better than MacClean and Gemini, but it also does a good job. 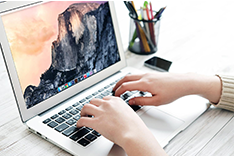 That’s all for the introduction of some best duplicate file finders for Mac, of course, what we really want to do is removing duplicates to free up more space for our Mac OS X, these Mac duplicate file finders can help you make it without effort. 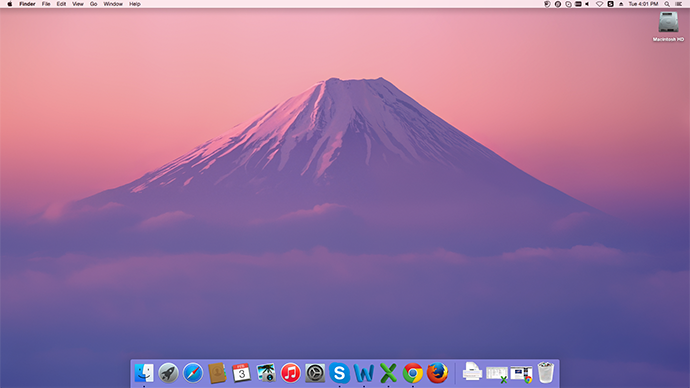 If you prefer MacClean, you can download it to have a try.